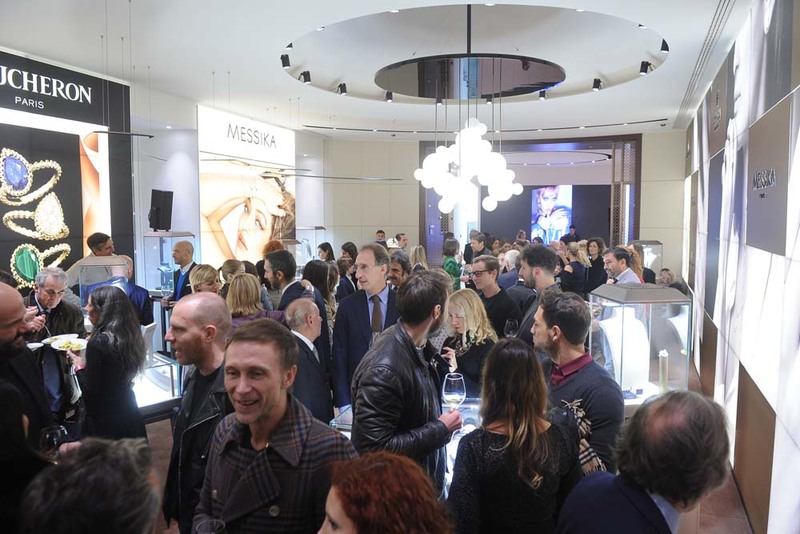 On November 21st, Grazia and Pisa jewellery celebrated together with many celeb and friends the new collection of jewels that have enriched the store. 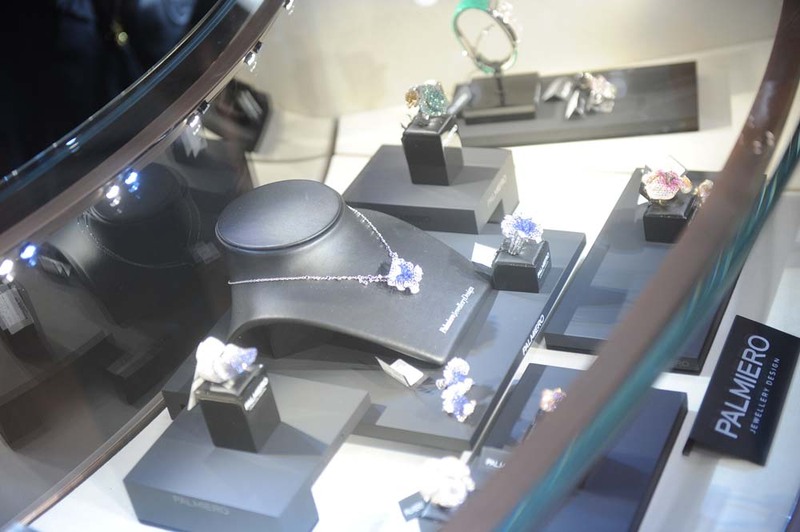 In a Christmas atmosphere and with the music of a DJ set, the guests could admire in a dedicated room precious jewels from the main brands, thinking about the upcoming Christmas gifts. 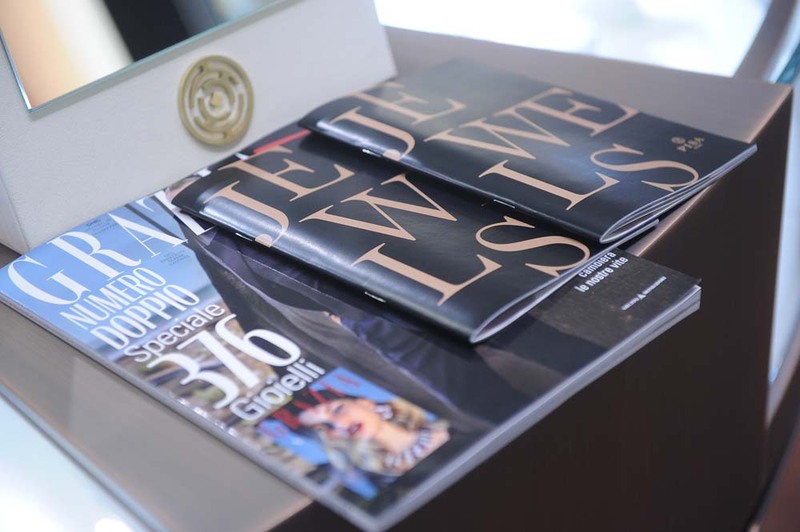 A dreamy evening!